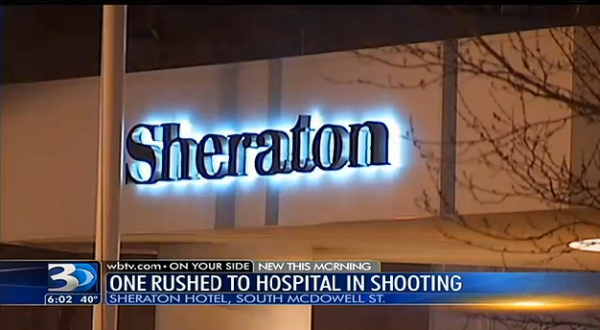 Word has it that there was shooting during an CIAA event by Diddy held at the Sheraton Hotel in Charlotte. More details from this situation should unfold during the day. Previous Previous post: “Grand Theft Auto 5” coming to PC after petition.